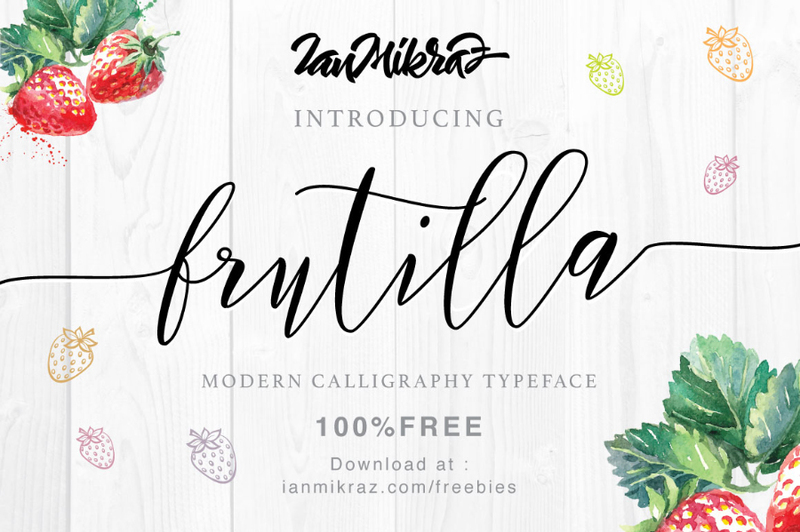 I am very excited today, because i am going to share with all of my graphic artists and designer friends the most beautiful Free Fruitilla Modern Script Typeface. This calligraphy typeface font having features of 277 glyph and 86 alternate character including open type features. Fruitilla Modern Script font having the best combination of contemporary typeface, classic style, elegant and beautiful feel. This beautiful font can be use in greeting cards, fashion apparel, painting and classy poster design. 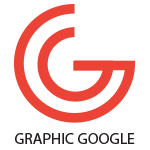 Feel free to download and must watch our daily freebies and graphics. License : Free to use personally and commercially, but link-back to website is compulsory.